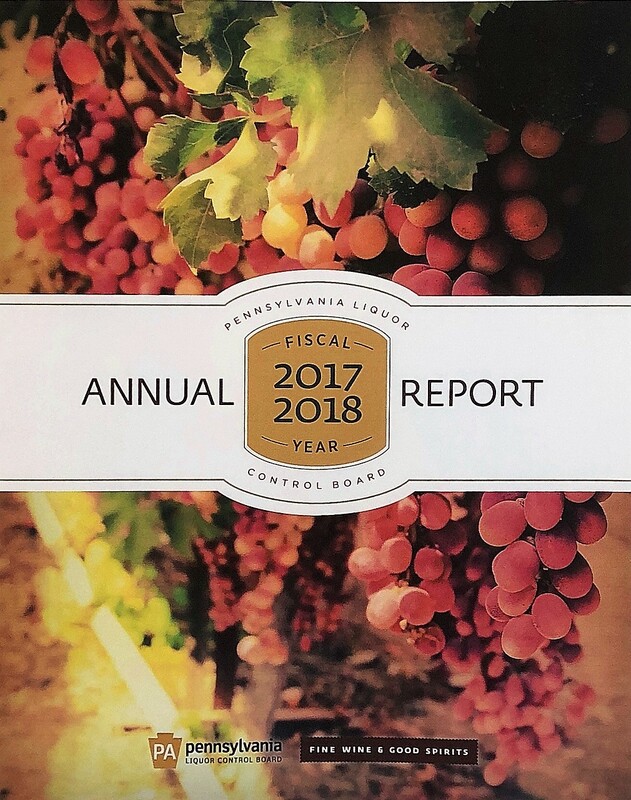 The recently published 2017-2018 Annual Report from the Pennsylvania Liquor Control Board (PLCB) includes a breakdown of the 76,000 license and permit applications processed and more than 8,200 investigations completed. One area of note relates to nuisance bars, indicating a level number of investigations, but a decrease in notices of objection. 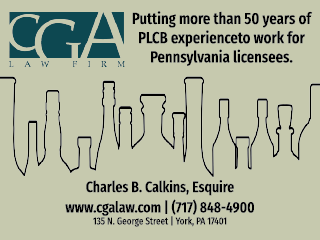 Under the provisions of the Liquor Code, the PLCB maintains a Nuisance Bar Program to review the operational history of any licensed establishment that, by its actions, may have abused license privileges. The Bureau of Licensing seeks information from the community, law enforcement agencies, and government entities on any adverse activity associated with the licensed establishment. If substantial evidence is received to support non-renewal, a notice of objection is issued. According to the annual report, the total number of notices of objection dropped in 2017 to 64, down from 160 one year earlier. A total of 212 investigations of nuisance bars were conducted, remaining almost level with 221 during the previous year. Of the 8,214 investigations conducted, manager changes accounted for 1,377. A total of 409 new licenses were also investigated. 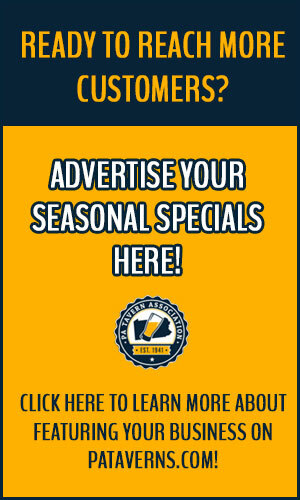 Other investigation categories included renewals and transfers.